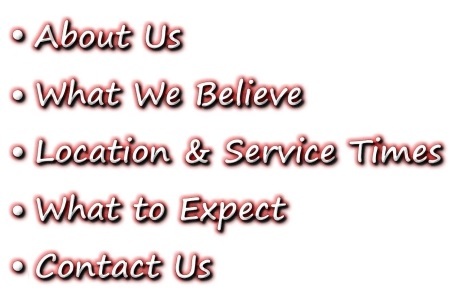 Our staff looks forward to seeing you and desires to serve you in any way we can. We pray that you would experience God's love, freedom, hope, and encouragement in one of our services. If you are interested in the ministries that Forward has to offer please visit the ministries page of our website.